Whether you're needing a piano or organ moved to your home, or from one family to another, or from a place of purchase to your location. 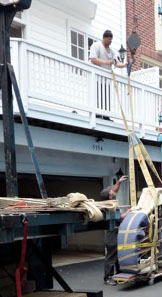 Johnson Moving & Storage has the expertise and equipment experience to insure you of a gentle, accurate and worry free move. Johnson Moving & Storage located in Clinton MD at 7436 Old Alexandria Ferry Road. 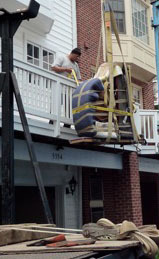 Phone number: (301) 868-0320 has been in the Piano and Organ moving business for over 20 years. And this is one of their specialties. These professionals will treat your Wurlitzer, Steinway, Baldwin, Lester, Hobart M. Cable, Yamaha, Kimball, or any other brand name like family. The staff is fully versed in the intricacies of moving the most precious of musical instruments. They are also licensed bonded and insured. From their gentle yet expert packing and crating to shipping delivery and setup. They take pride in their kind and accurate service. No job is ever too big or too small. 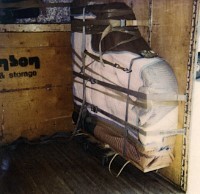 International shipping door to door is no problem for Johnson Moving & Storage. 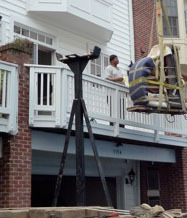 They can cut thru the red tape and make your move a safe and stress free experience. Store deliveries and distribution is another specialty and short or long-term storage is available. 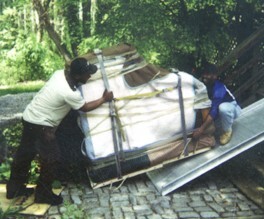 Call Johnson Moving & Storage today and see why thousands of satisfied customers use them for Piano and Organ moving. 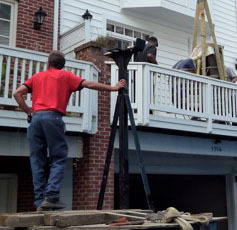 Their goal is customer satisfaction whether you have a local or long distant move.